In this spellbinding and poignant historical novel—perfect for fans of All the Light We Cannot See and The Flamethrowers—a Swedish glassmaker and a fiercely independent Australian journalist are thrown together amidst the turmoil of the 1960s and the dawning of a new modern era. 1965: As the United States becomes further embroiled in the Vietnam War, the ripple effects are far-reaching—even to the other side of the world. 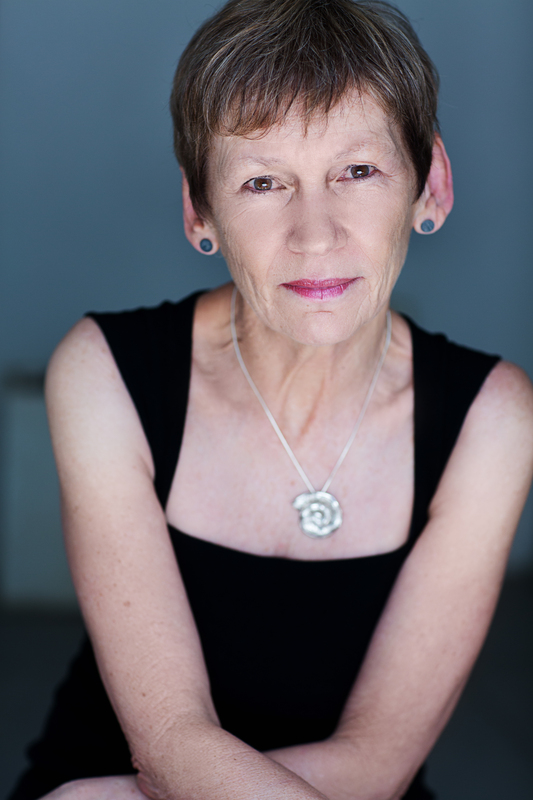 In Australia, a national military draft has been announced and Pearl Keogh, a headstrong and ambitious newspaper reporter, has put her job in jeopardy to become involved in the anti-war movement. Desperate to locate her two runaway brothers before they’re called to serve, Pearl is also hiding a secret shame—the guilt she feels for not doing more for her younger siblings after their mother’s untimely death. Newly arrived from Sweden, Axel Lindquist is set to work as a sculptor on the besieged Sydney Opera House. After a childhood in Europe, where the shadow of WWII loomed large, he seeks to reinvent himself in this utterly foreign landscape, and finds artistic inspiration—and salvation—in the monument to modernity that is being constructed on Sydney’s Harbor. But as the nation hurtles towards yet another war, Jørn Utzo, the Opera House’s controversial architect, is nowhere to be found—and Axel fears that the past he has tried to outrun may be catching up with him. As the seas of change swirl around them, Pearl and Axel’s lives orbit each other and collide in this sweeping novel of art and culture, love and destiny. This reading group guide for Shell includes discussion questions and ideas for enhancing your book club. The suggested questions are intended to help your reading group find new and interesting angles and topics for your discussion. We hope that these ideas will enrich your conversation and increase your enjoyment of the book. 1. 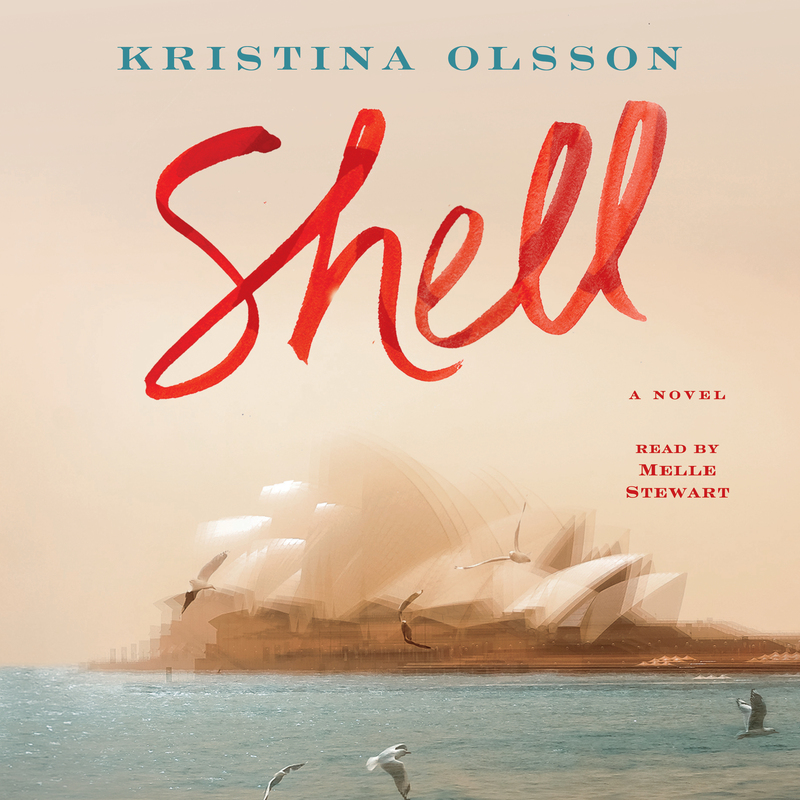 The title, Shell, most obviously refers to the shell-like shapes of the Sydney Opera House, but we see the image and concept of shells appear with many meanings and contexts at various points in the book. Look at some examples of moments when Axel or Pearl mention shells. What are the main themes that shells evoke for these characters? Do any of these interpretations of shells affect how you see the Sydney Opera House? 2. Apart from shells, there are other visual motifs that run throughout the novel, such as water and birds. Which other repeated images most struck you as you were reading? What were the thematic effects of these motifs—that is, how did they convey certain themes or affect the tone of the narrative? 3. Axel describes how the climate of Sweden “made him different” (p. 15). Do you agree that where you grow up—the weather, natural landscape, architecture—shapes who you are as a person? If so, what are some examples you see in your own life? 4. How do Axel and Pearl’s story lines parallel each other? How do their scenes together illustrate their different approaches to the similar emotional challenges of their lives? Do you think their connection influences their development over the course of the novel—and if so, how? 5. How does the Keogh family’s class background and understanding of dignity affect Pearl and her brothers? Where else in the novel do we see these ideas resonate? 6. Axel and Pearl both experienced the loss of a parent in their childhood. How did these pivotal and traumatic experiences influence their adult lives in similar ways, and in what ways did it affect them differently? To what do you attribute these differences? 7. Desmond Tutu famously said, “If you are neutral in situations of injustice, you have chosen the side of the oppressor.” How does this quotation relate to Axel’s understanding of Sweden’s neutrality in World War II? 8. Pearl makes a distinction between the Vietnam War, which she considers “all politics,” and World War II, which she believes was “a moral imperative” (p. 183). Do you think this is a valid distinction? If a nation’s involvement in a war is not for self-defense, how do you distinguish between unnecessarily going to fight in someone else’s war—a criticism leveled against Australia’s involvement in conflicts in the twentieth century—and getting involved out of a moral duty? 9. In the final chapter, beginning on page 247, the glasswork piece that Axel has been working on throughout the novel is described for the first time. Were you surprised to learn what he had created? If so, why? 1. Using some of the poetic turns of phrases in Shell, craft a “found poem” inspired by the novel. A found poem is written by taking words, phrases, or whole passages from an existing text (in this case, Shell) and creating new meaning by combining quotes, shifting the order, adding line breaks, or deleting text. Feel free to get creative with it, shaping the text to write about the characters or your own life, or even something more abstract! 2. Shell centers on a transitional moment in time, and when the novel ends, much is left unresolved: the Sydney Opera House is unfinished, its status in jeopardy; Axel and Pearl are to be separated as Axel returns home to recover; his glasswork is damaged and may or may not be fixed; and the Vietnam War rages on. Why do you think Kristina Olsson chose to end her novel on this moment of uncertainty? Regarding Axel and Pearl, what do you envision their futures will hold? With your reading group, consider writing a short story from Axel or Pearl’s perspective (or both! ), set either one year or five years after the end of Shell. 3. As with the Sydney Opera House, the Statue of Liberty in New York Harbor is a famous landmark designed by someone foreign to the country that the work seeks to represent (the Statue of Liberty was designed by French sculptor Frédéric Auguste Bartholdi). Do you think there is insight that only a native resident can bring to monumental landmarks like these, or, alternatively, is there a benefit to seeing them from an outsider’s perspective? With your group, discuss some of your own favorite landmarks. How well do you think they capture the spirit of their location?